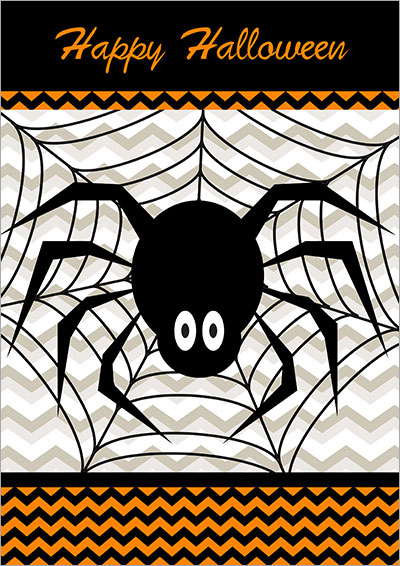 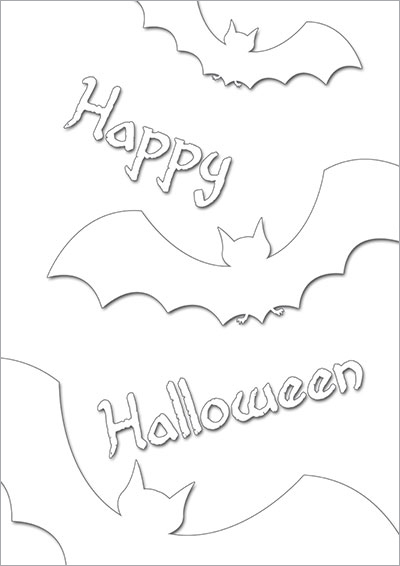 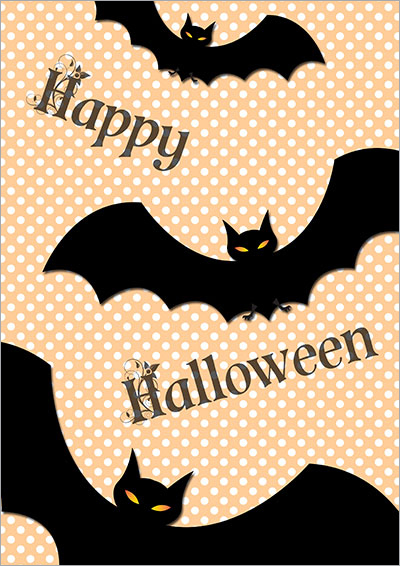 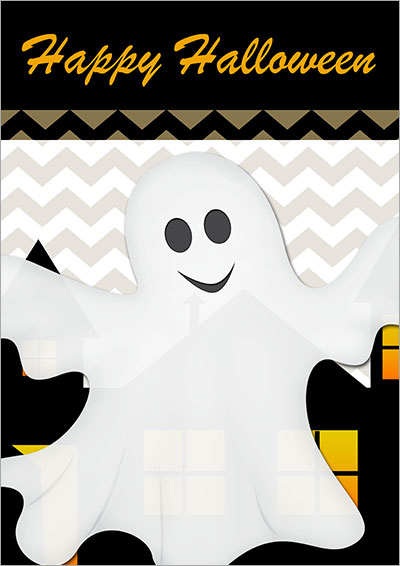 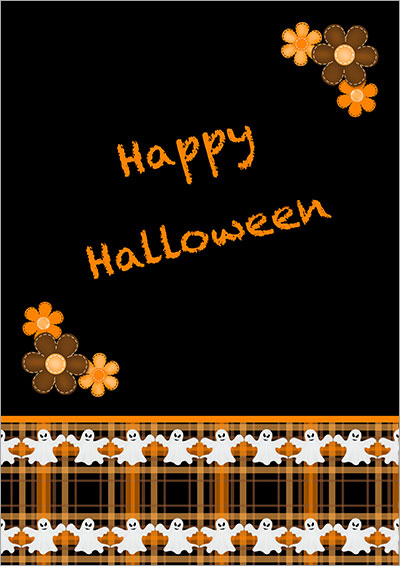 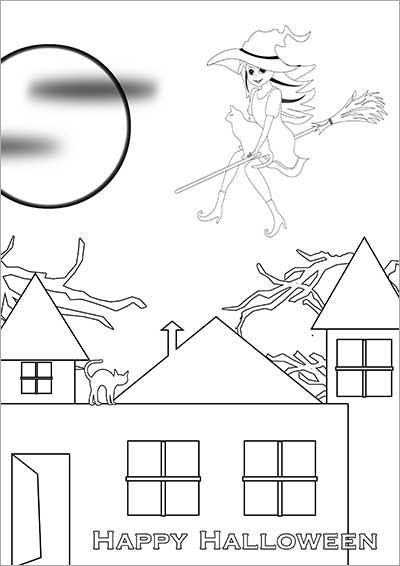 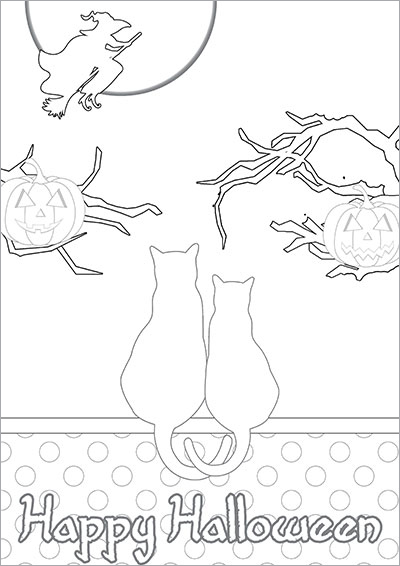 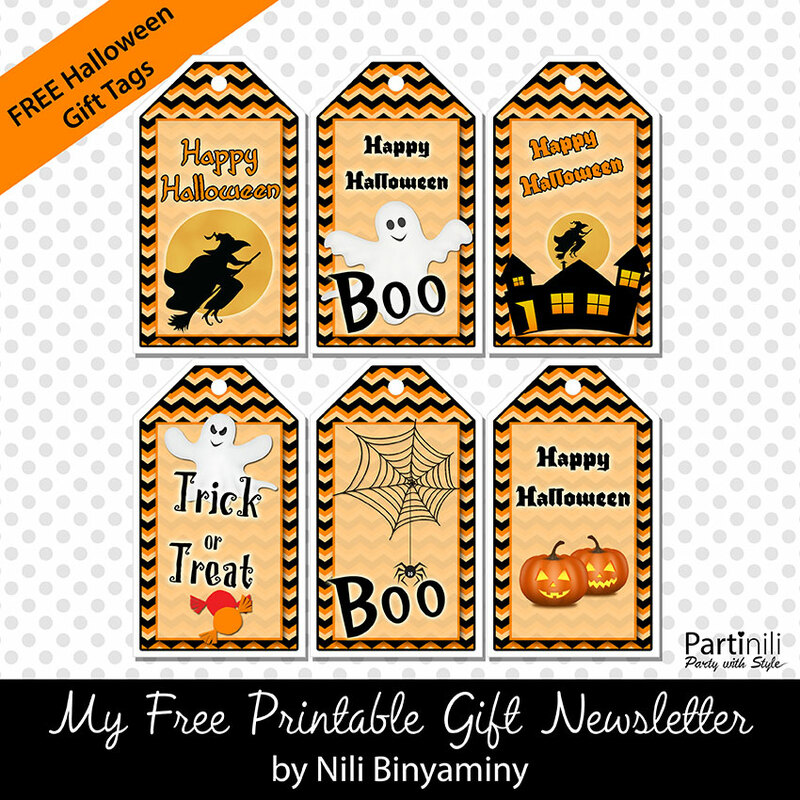 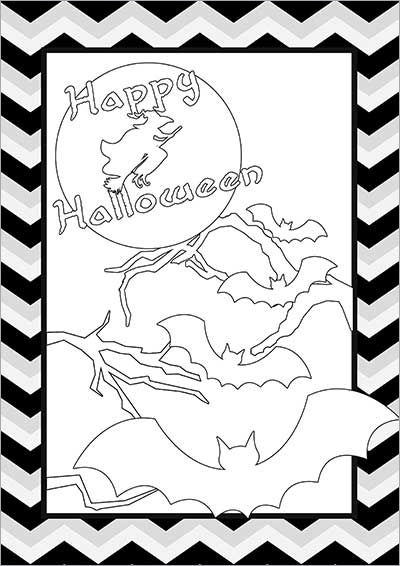 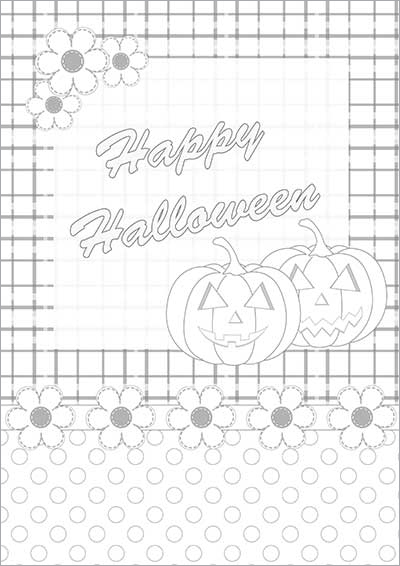 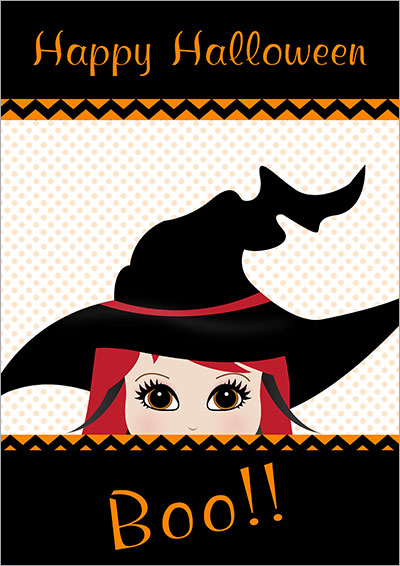 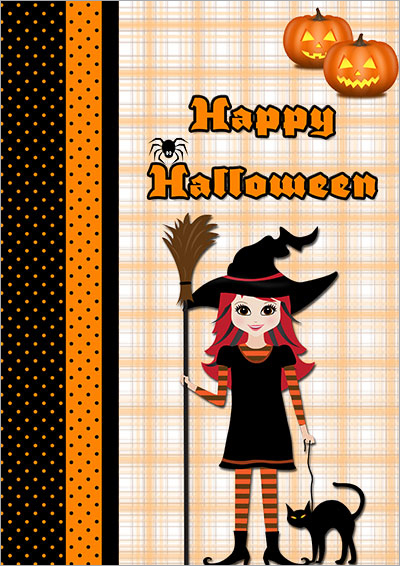 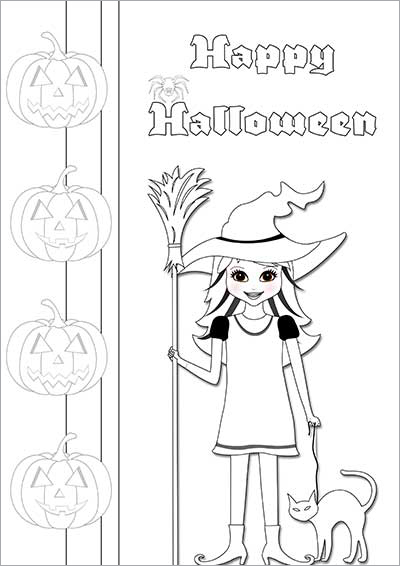 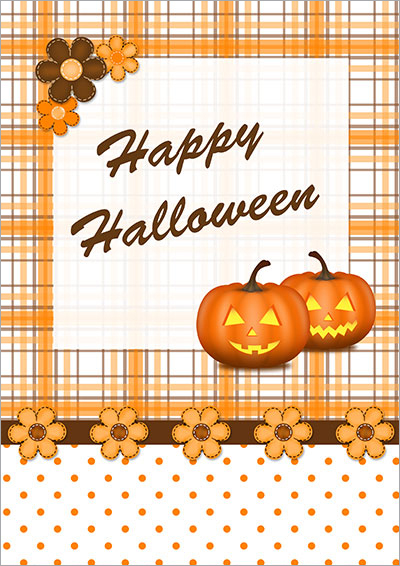 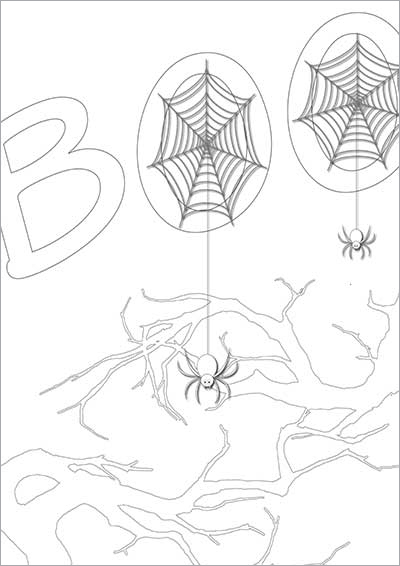 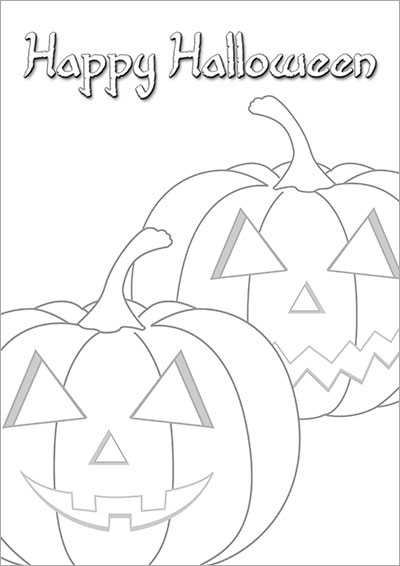 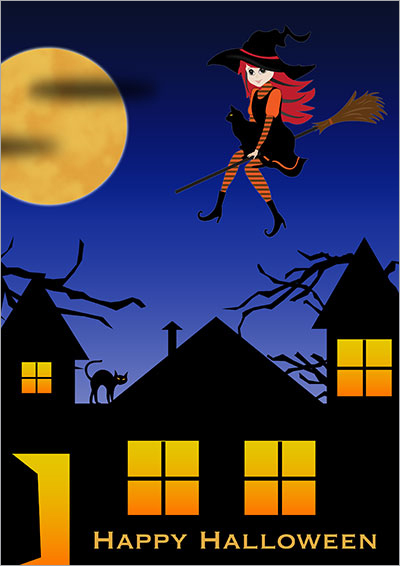 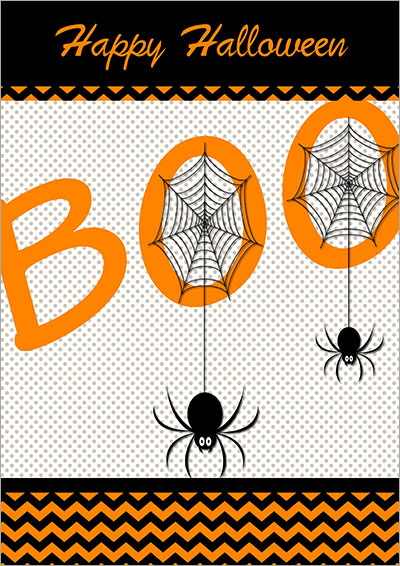 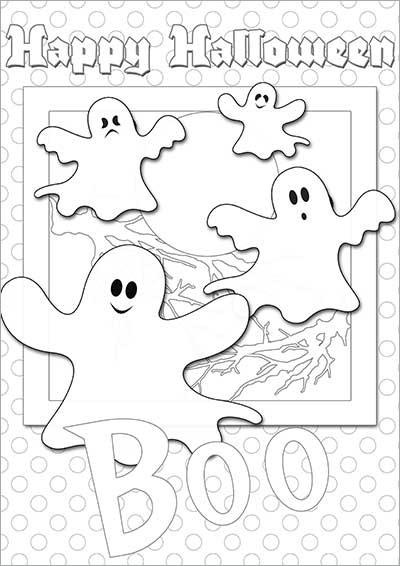 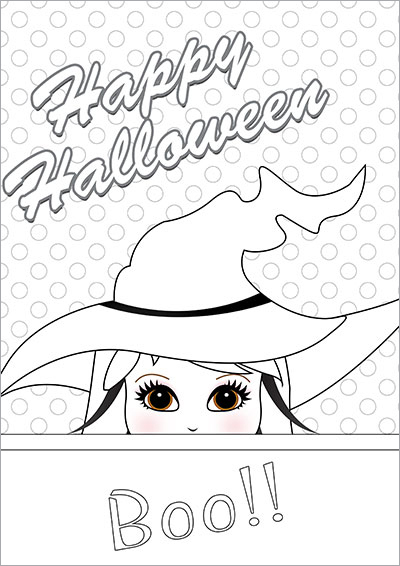 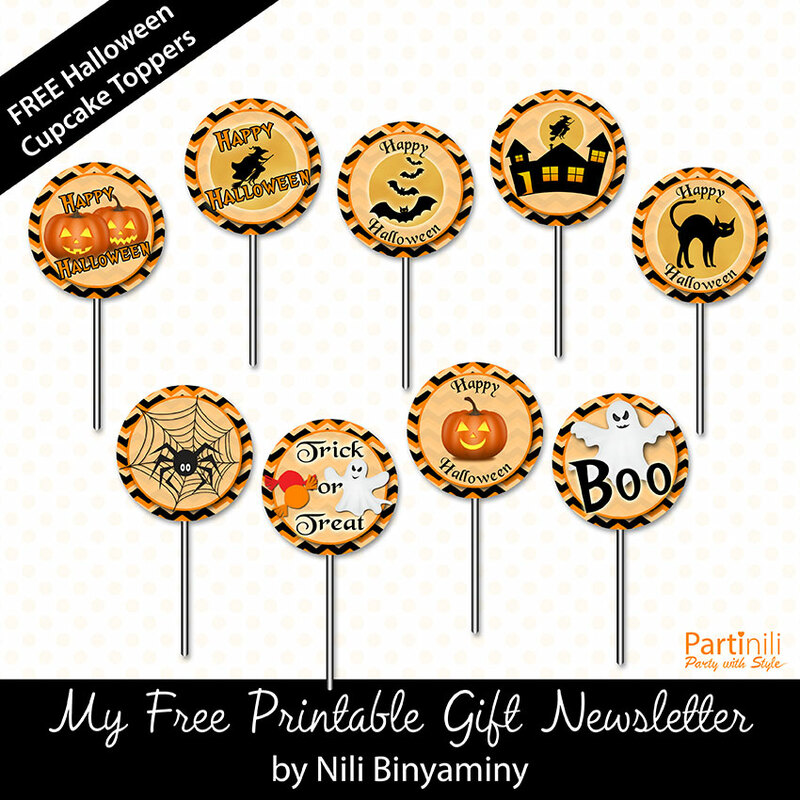 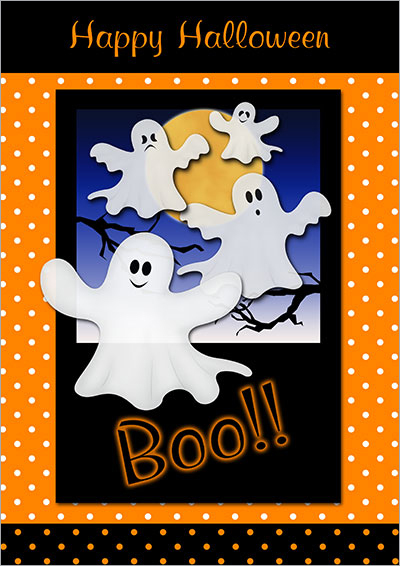 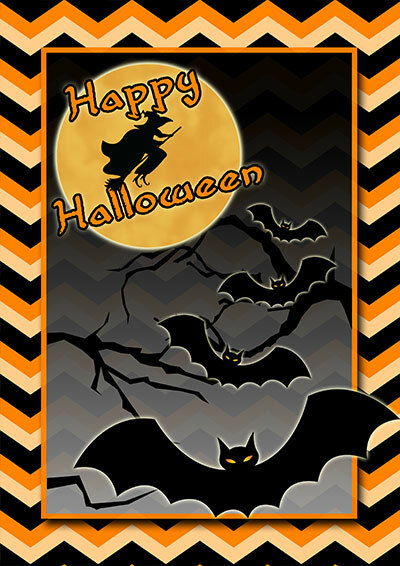 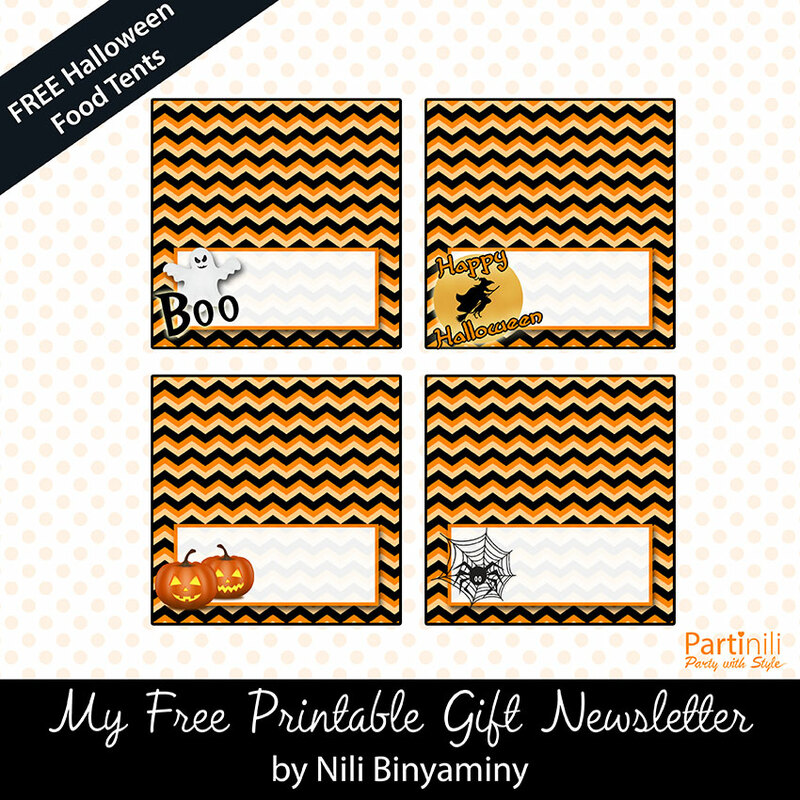 Let your kids make their own Halloween greeting card with these printable Halloween color cards. 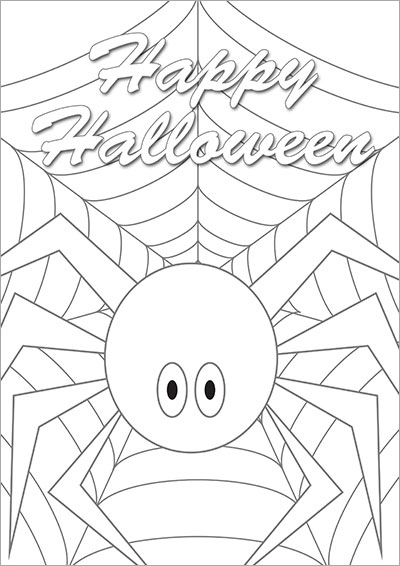 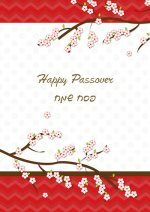 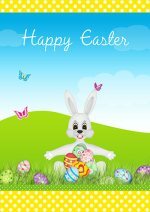 Print one or more of these cards and let your child color it as he wishes. 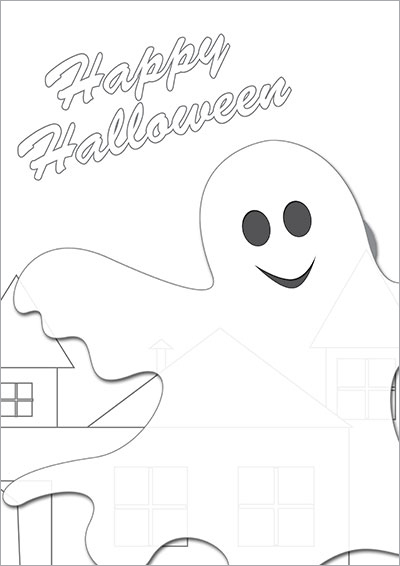 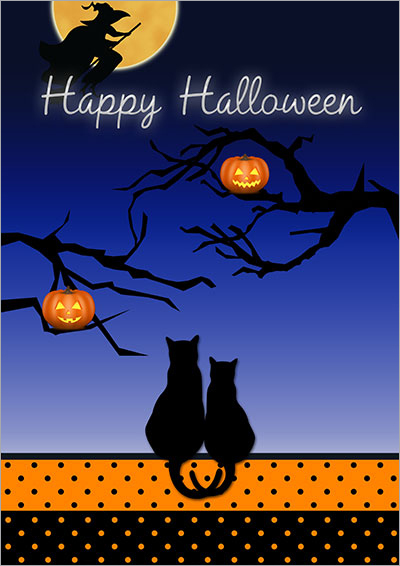 In the end he/she will have their own unique Halloween greeting card they can be proud of.